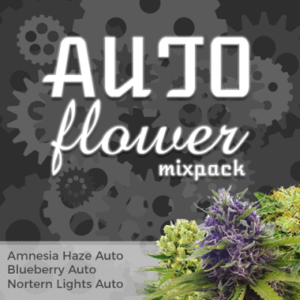 NL Automatic Auto Seeds Review. Northern Light x Green O Matic cross from Green House Seeds produces a very high yielding autoflowering Cannabis plant which is ready to harvest in just 8 weeks. 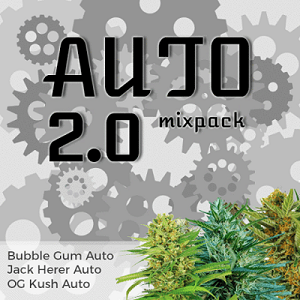 NL Automatic is suitable for both indoor and outdoor cultivation and the yield indoor can be as much as 800 grams m/2. 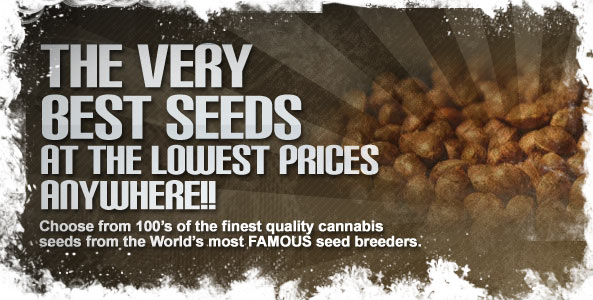 Grown outdoors an impressive yield of between 100 and 150 grams per plant can be achieved. 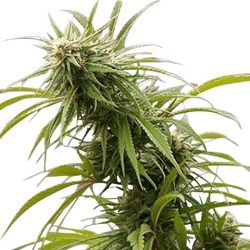 NL automatic is a tall autoflowering variety (between 90 and 120cm) with long branching and produces a very balanced, high stoned effect with an aroma and flavor of hashish. 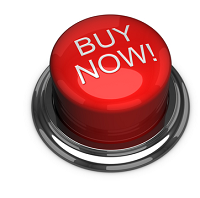 Find All The Green House Autoflowering Seeds Below.